The term ‘The Missing Dimension’ or ‘us’ or ‘we’ refers to the owner of the website. Our company registration number is 6494174, registered in England and Wales. The term ‘you’ refers to the user or viewer of our website. 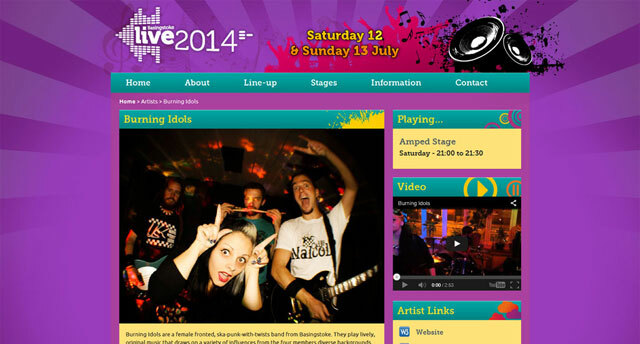 We&apos;re supporting the Basingstoke Live website for Basingstoke and Deane Borough Council for a third year. Basingstoke Festival is now in its third year, and we continue to work with Basingstoke and Deane Borough Council. 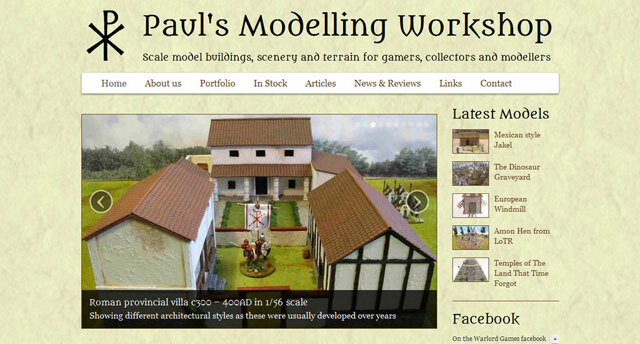 A major update to the previous website we built for Paul&apos;s Modelling Workshop to showcase his portfolio. 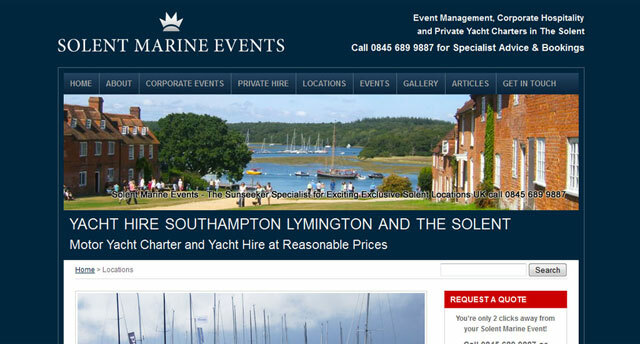 A complete rebuild of an existing website to improve navigation, usability, SEO and online marketing opportunities.